Private Choice Care programs are offered to seniors who do not meet the eligibility requirements for funding by Alberta Health Services (AHS), and who wish to have access to care services. Our care programs are thoughtfully designed and professionally managed. Private Choice Care programs are fully paid for by residents, which allows for immediate access to services without needing to wait for AHS funded rooms. Both Private Choice Care programs include access to the full range of services and facilities offered by Wentworth Manor. Private Choice Programs are immediately available. 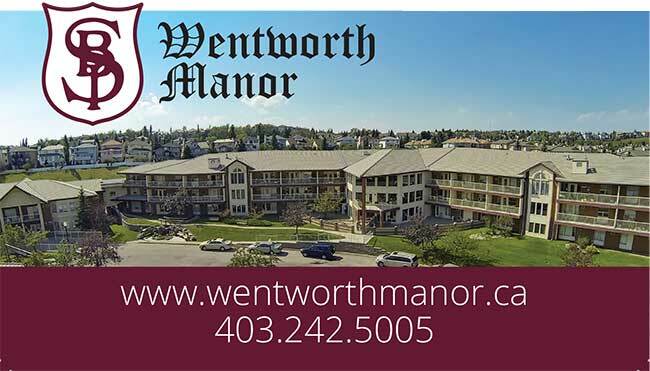 Contact Wentworth Manor today for Pricing and Room Options.